If you’d like information about our Master’s Degree or Certificate Programs, please complete the information below. You will be added to a program specific mailing list if you let us know which program you are interested in. Most fields are optional, although if you’d like us to mail you an admissions packet, please be sure to include your mailing address. 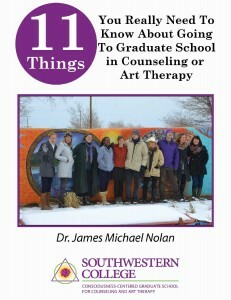 You’ll receive a Free e-book on critical grad school decisions when you complete this form.